I’ve spent approximately 30 of the last 40 days in June and July on the sidelines of lacrosse tournaments and have watched nearly 200 high school level games. Here’s what I’ve learned from watching teams of varying talent levels, some loaded with Division I commits, and some without a single athlete being recruited. 1. Sportsmanship trumps winning to true competitors, who honor the game. I witnessed a coach telling the officials to take a go-ahead goal for his team off of the scoreboard in a closely contested semi-final game, because his player (carrying the ball) stepped out of bounds during the clear and the official missed it. I’ve also seen some of the worst, such as the coach threatening the young men working the clock and scoreboard because of his displeasure with the officials calls. For what it’s worth, the team who had the goal removed ended up winning by two goals. 2. The teams with the most recruits are those with coaches that teach the kids how to play. 3. Positive attitudes generate exceptional play. Team A, with a 15-player roster, was up against a nationally-recognized “powerhouse.” Team A’s coach was genuinely excited for the team to even be on the same field. The coach praised every effort the team made to play hard and smart. At the end of the first half, the score was tied at 6 goals apiece. Yes…tied. Mistakes were rewarded with praise for the effort in trying something different, and a correction about technique or tactic was delivered. As a result the kids played free of fear and with unmatched vigor. 4. Negative attitudes generate poor play. Team A fell behind two goals early in the second half. The coach started to lose his cool and it got worse as the team fell further behind. Mistakes led to yelling, not coaching. Players who made mistakes were taken off the field and berated for their mistake. Guess what happened? Yep, Team A ended up losing by seven goals. The kids were tentative and afraid to play, to the point where two of them went to the trainer for ice to treat “injuries.” I use “injuries” loosely, because they played in the next game without any difficulty. So what’s my point? I challenge each and every one of us to keep things in perspective. It’s the summer! College coaches don’t care if your team wins the event…Let them see your kids play if you want to see your kids get recruited. Referees make mistakes…If you want them to be better, coach ‘em up and support them! Enjoy the experience…If summer coaching is stressful and you’re not having fun stop doing it. Kids want to play…Video games were designed to have joysticks to control the action. Kids were not. 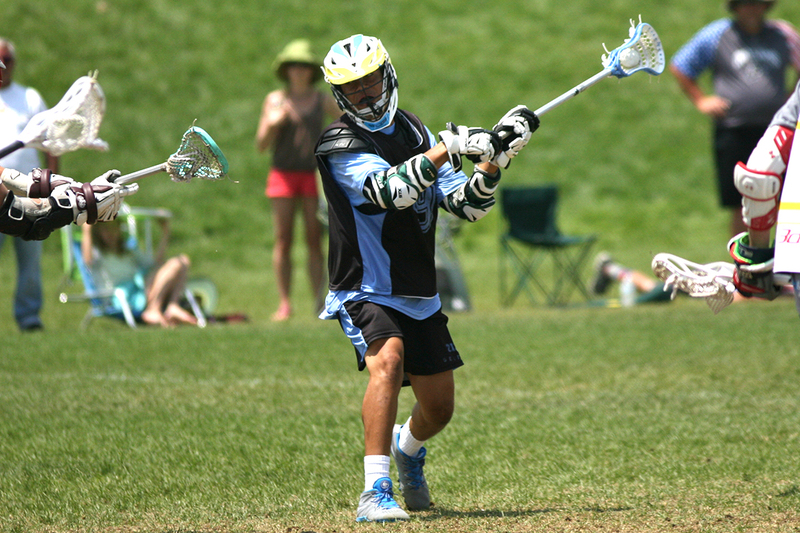 T.J. Buchanan is manager of the Coaching Education Program for US Lacrosse. 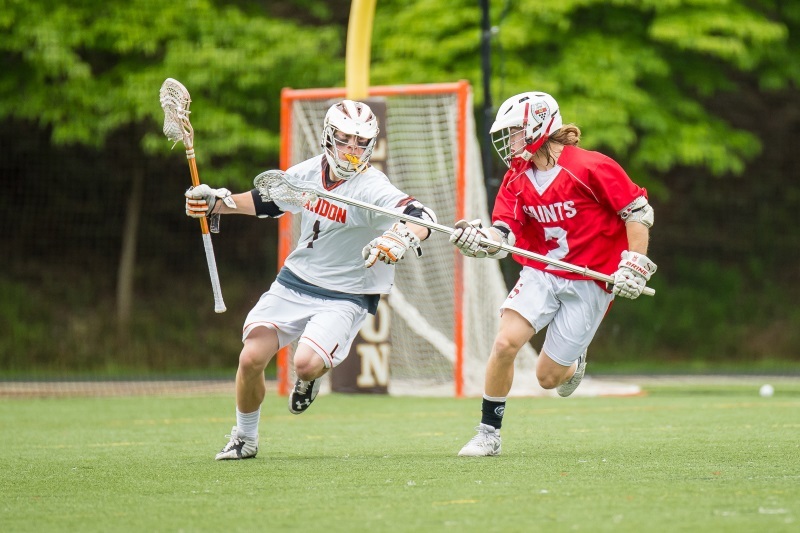 He has been an assistant men’s lacrosse coach at Gettysburg College for the last three seasons.